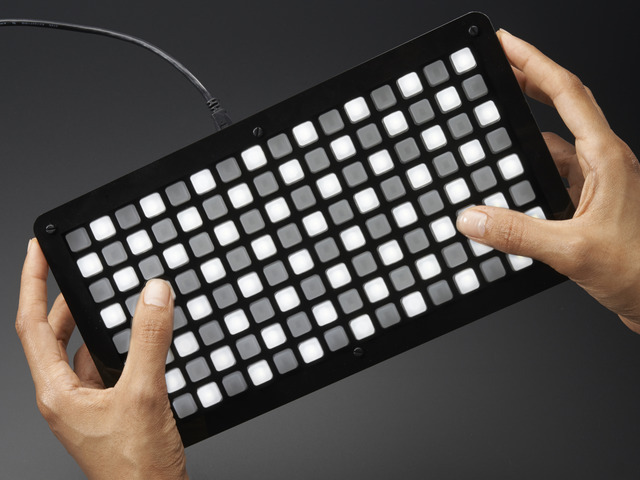 The UNTZtrument and HELLA UNTZtrument are both great options if you want an easily hackable open-source grid based MIDI controller. But what if you want to free yourself from USB cables during a live performance with your UNTZ? In this guide, we will replace the Arduino Leonardo used in the standard UNTZtrument with either the Feather M0 Bluefruit LE, or the Feather 32u4 Bluefruit LE. This small hardware change will allow us send MIDI data wirelessly to computers and mobile devices using Bluetooth LE MIDI. 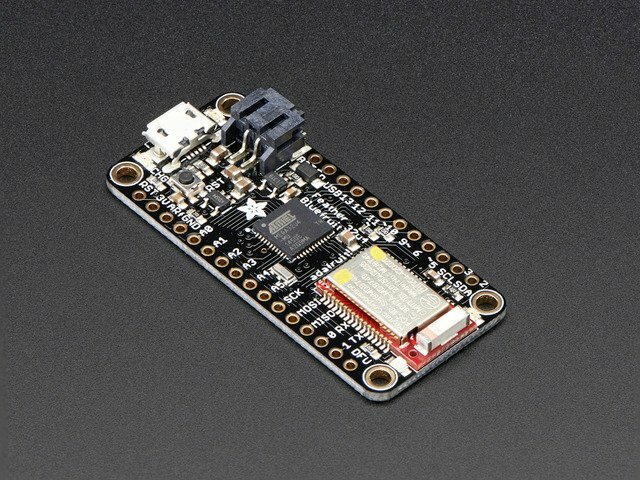 This guide will expand on the original UNTZtrument guide, and will show you how to use the Adafruit Feather Bluefruit LE to send MIDI messages wirelessly from your UNTZ to your computer or mobile device. 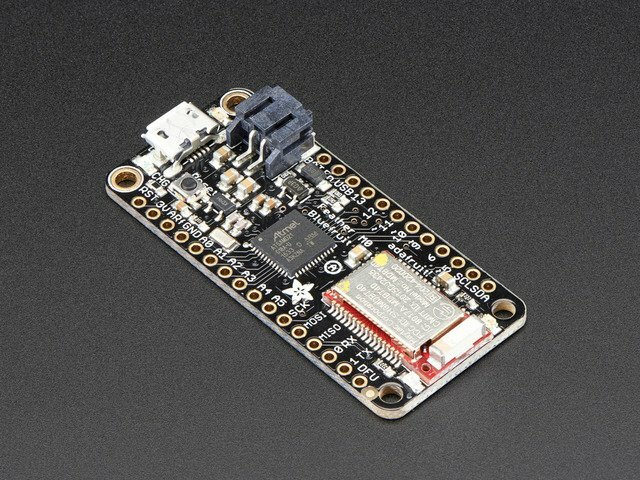 You should make sure to follow the Arduino IDE Setup guides for your choice of the Feather M0 Bluefruit LE or the Feather 32u4 Bluefruit LE. You will also need to read through the original UNTZtrument guide before continuing with these modifications. Please make sure you read through the original UNTZtrument guide before continuing. This guide was first published on Dec 08, 2016. It was last updated on Dec 08, 2016. This page (Overview) was last updated on Apr 20, 2019.